Didn’t finish your painting? 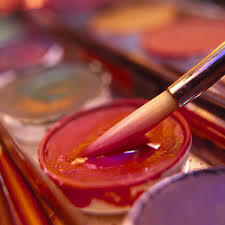 Come in to put the finishing touches on your work of art! You will be able to use the same materials that were in your first class and we will provide an instructor to help you finish! Students will not be starting new work in this class. It is for completion only!